Sue is the Director of Radiology. 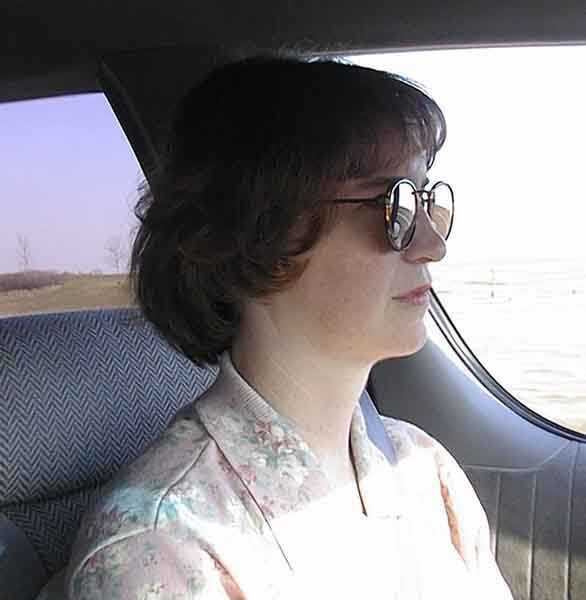 She is also my driving force. 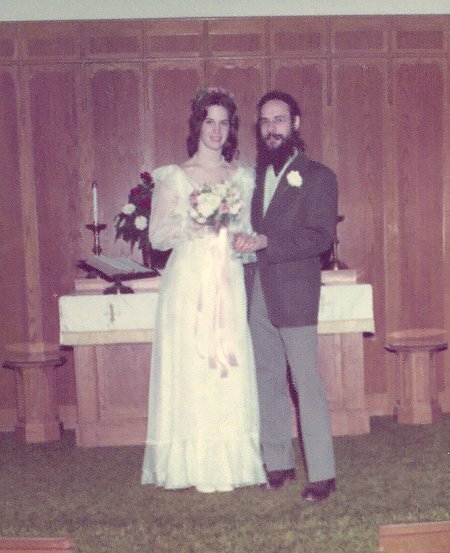 The luckiest day of my life - 2/1/75. 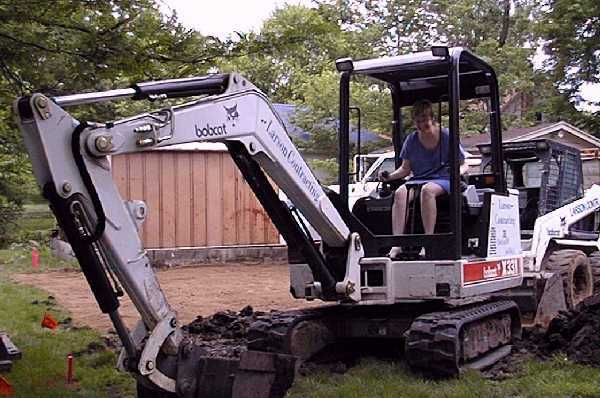 "Bobcat" Sue showing the excavators where she wants the garage.